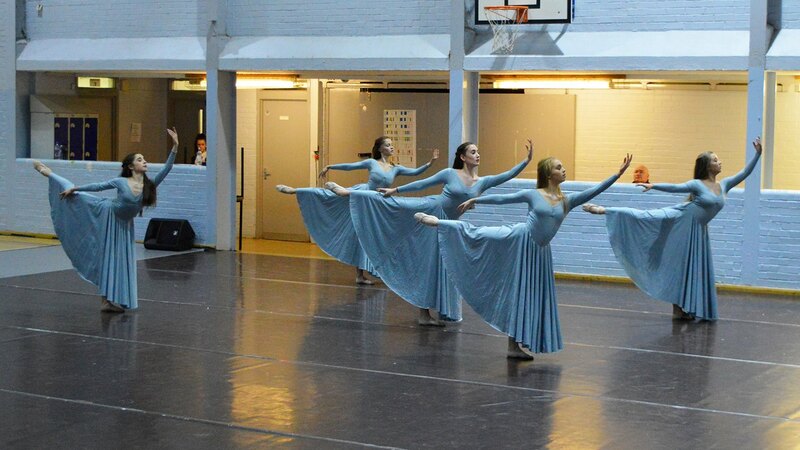 On 15th December 2017 students of the Dance Course celebrated choreography by performing repertoire and pieces they themselves had devised to parents, family and friends in the Sports Hall in the main school. 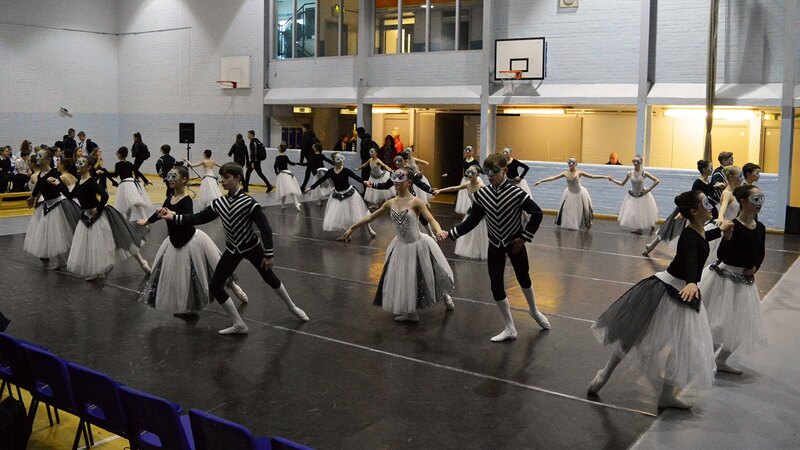 250 people attended and we raised nearly £1000 for Dance School and Residency Funds. The evening was supported financially by the Peter Darrell Trust, with some of their funds being spent on the teaching of excerpts from Darrell’s works ‘Beauty and The Beast’ and ‘Rückert Songs’ which were performed on the night.